This May will again feature celebrations of the Europe Day! A one-day festival full of great music, learning about new countries, games and unique experiences. 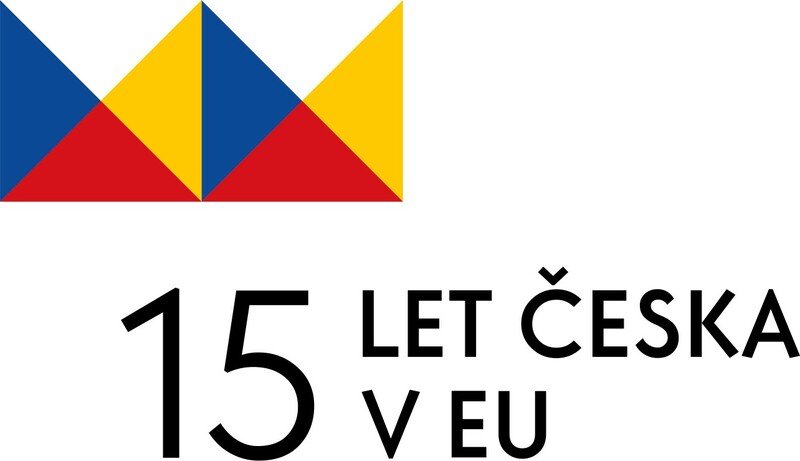 This edition will commemorate the 15th anniversary of the Czech Republic membership in the EU. Citizens and visitors of Prague can look forward to interactive, educative and cultural programme. Our organisation, Prague City Tourism will be here too providing with the latest information on Prague's attractions, experiences and services.